Duck Sauce, Magik Johnson, Reset!, The Urchins, WTF? & DEAD PREZ and more. 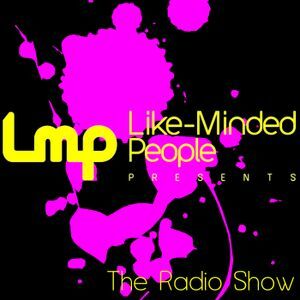 An hour of the best jump-up house music around courtesy of the LMP DJs.